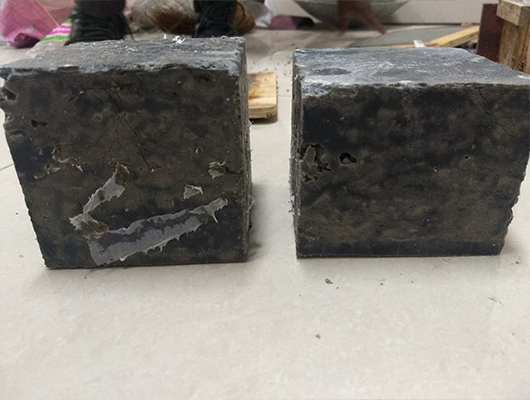 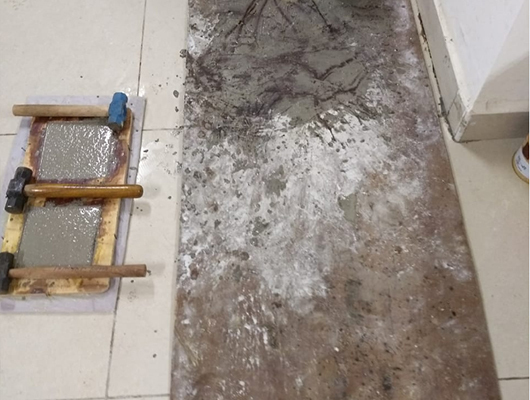 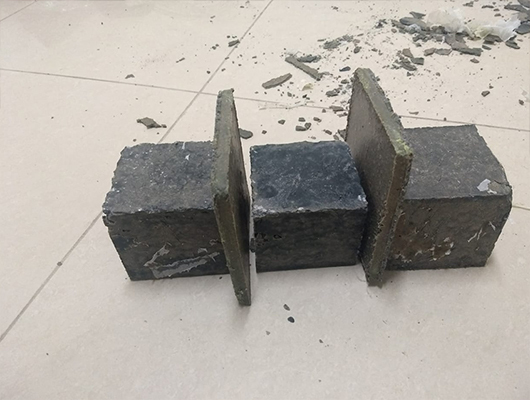 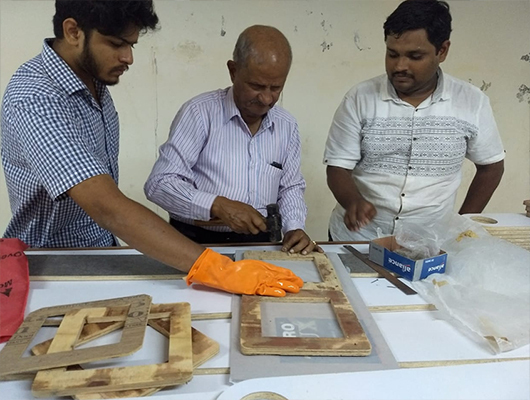 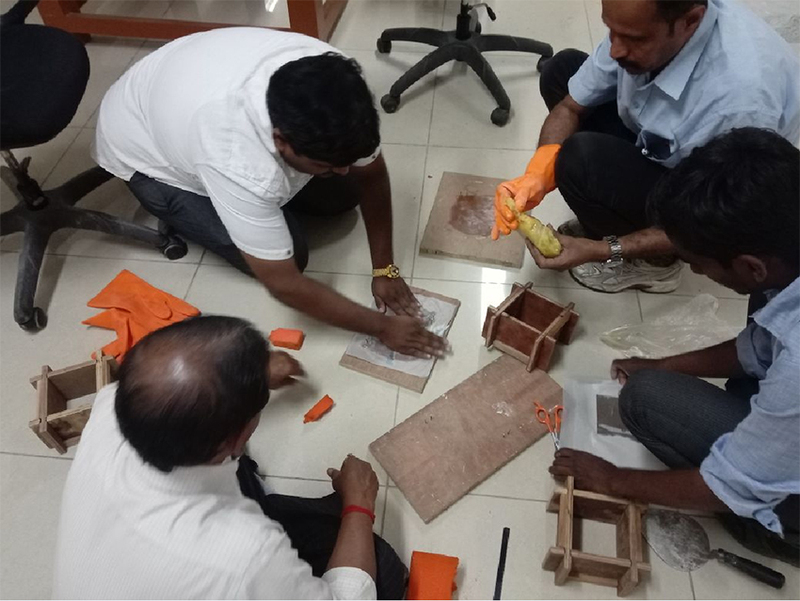 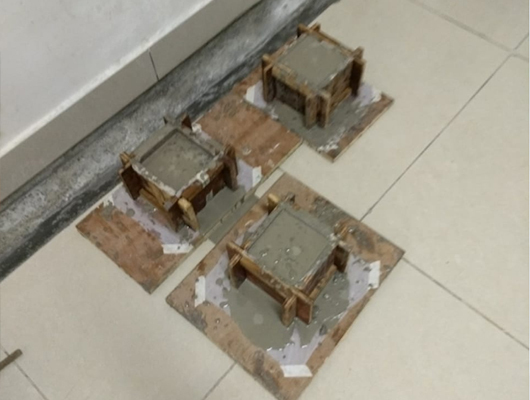 A Project on use of Geo- Polymer as a replacement for conventional concrete to be used as both structural and non structural application in building industry has been initiated at GSAP. 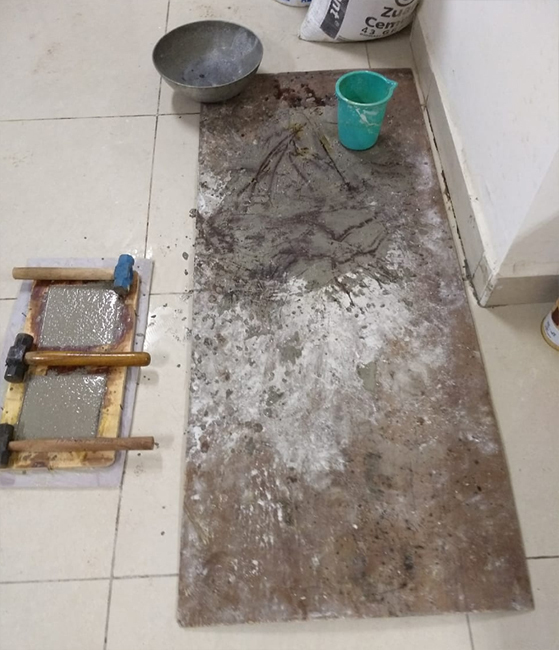 All the raw materials required like GGBS and Alcofine were procured and Geo polymer chemicals like Sodium Silicate and Sodium Hydroxide were also procured. 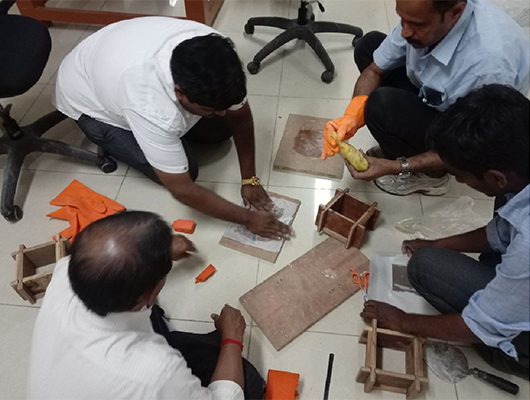 Tools and consumables were procured locally. 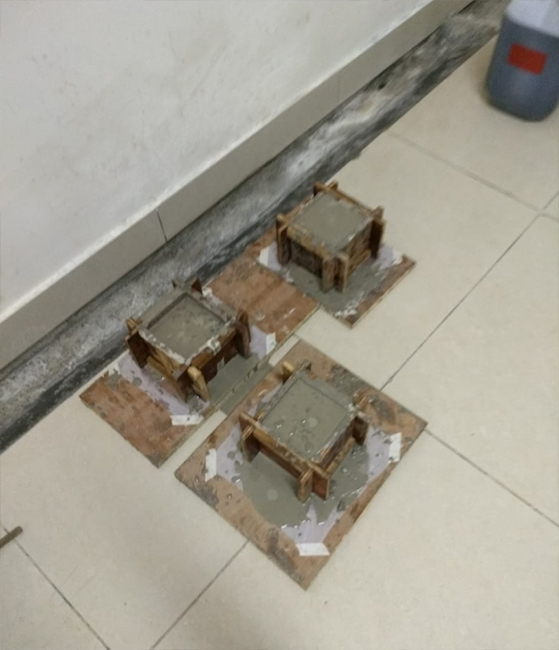 Three plywood modules of cubes and plates size 100X100X100 mm and 100X100X10 mm have been fabricated for the project. 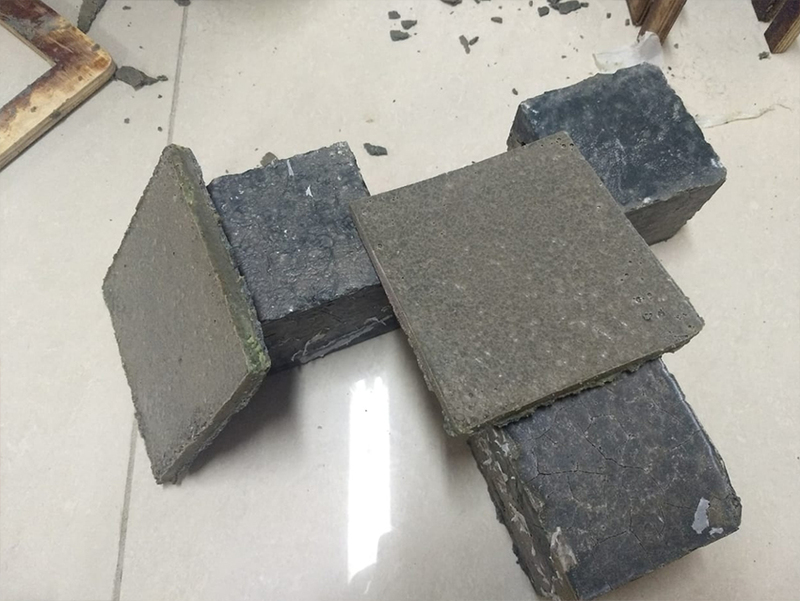 It has been envisaged to experiment with different proportions of aggregates, Alkaline Solution (NaOH and Na2SiO3), GGBS and Alcofine, to arrive at suitable mix design of variable strength for different application.